2018 is just around the corner and people have already started to get excited about their New Year’s resolutions. 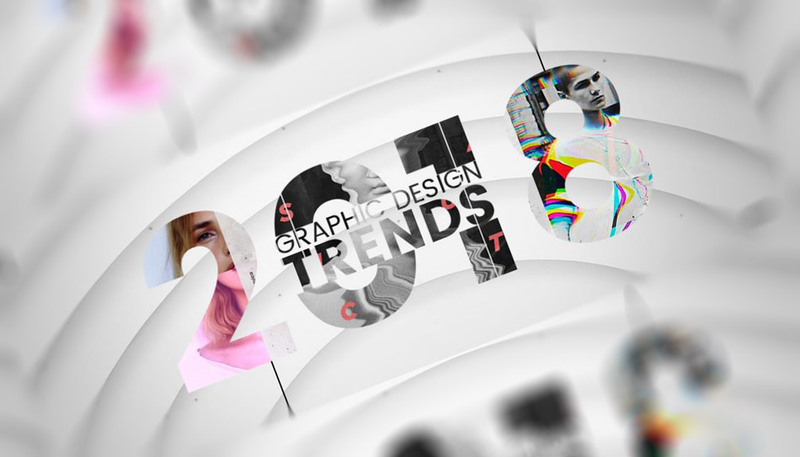 If you don’t want to miss out on the trends of the coming year and want to become a better graphic designer, you need to read this very detailed blog. This blog won’t just help you in becoming a better designer, but will also make you aware of the designing process. Whether or not you’re a traditionally trained graphic designer or not, you must know that knowing, understanding and implementing these tricks is essential if you want to get into the depths of graphic design. The trends and tools will help you along the way and make you into a better designer. It doesn’t matter if you’re a website designer or someone who would like to get into the business card printing business because these trends will help you stand out and show the world what you’ve got. If you’re on a quest to make the world a better place with your skills, this is the platform that’ll provide you with all the information you need. But before we get started, remember that not all of these trends will get through 2018 and it will without a doubt be an interesting year both for graphic designers and developers alike. Looking at these trends, you’ll notice that while some were hot in 2017, they become completely outdated in the next year. Though there are some who have remained evergreen for a number of years, most have evaporated almost as quickly as they came. So without further delay, here are some trends you need to watch for when the New Year begins. Typography that’s Creative: When you talk about the trends of typography in 2018, one of the things that you can set in stone is that it’s going to be creative. This trend has been going on for quite some time now and doesn’t look like it’s going to fade any time soon. 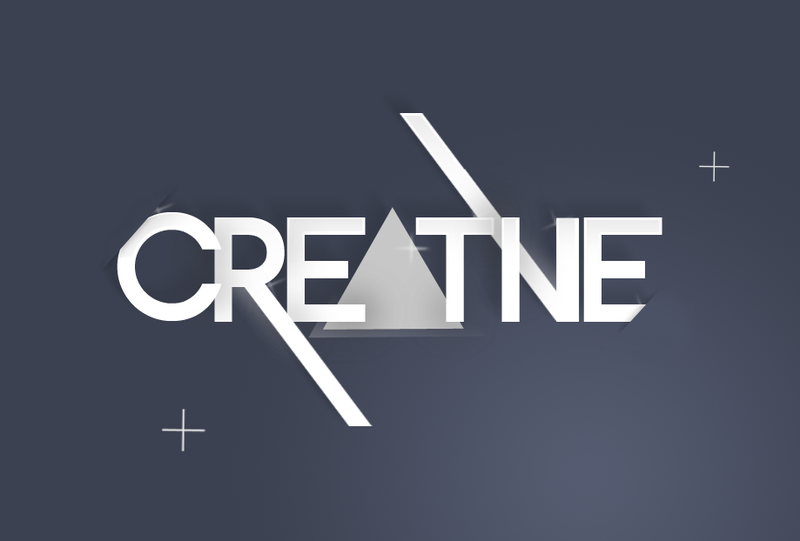 As a graphic designer, you will need to access the most creative side of your mind and bring in the imagination from there. The benefit with this type is that it can either be used as a stand alone or in combination with other design to accentuate the image. Typography that’s Cropped: Another trend that might just get carried from 2017 to 2018 is cropped typography. This kind of typography will also require your creative thinking so you can erase some parts of the letter but keep their readability intact. However, the great thing about it is that it will look fantastic and cool if you’re able to execute it properly. Typography That’s Chaotic: If you’re feeling a little adventurous, you can also try your luck with the chaotic typography that was one of the top trends this year. But remember that chaotic typographic isn’t about using random fonts and designs to produce something that looks and feels bad. If you want to use this kind of typography for your business card printing, you can always do it by not aligning the letters and doing something a little different. Typography That’s Unconventional: Finally, if you want to step out of your comfort zone and experiment with something a little different, you can try out typography with a few real elements. This is a new and modern concept where typography interacts with other elements such as humans, animals or even plants. This type of typography looks best when it is on posters or bigger platforms and can be used for advertisement purposes as well. Graphics is the crux of designing. Though typography works with many marketing and promotional content, something that takes your message forward and delivers it with creativity is graphics. Here are some 2018 trends to watch out for. Ruined Graphics: One of the hottest trends to follow in 2018 is the ruined effect. This affectsplays with the art of destroying and you’ll see plenty of examples with splashes, scratches breaks and every other kind of thing you could imagine that can ruin the aesthetic appeal and value of a graphic design. Double Exposure Graphics: If you’re feeling really adventurous in the coming year, you can always try out the double exposure effect which is sure to impress. This particular effect has been a part of the design industry for a long time now and experts think that it still has a long way to go before graphic designers set it aside. When done correctly, this effect that the power to amaze and influence people when they simply glance its way. 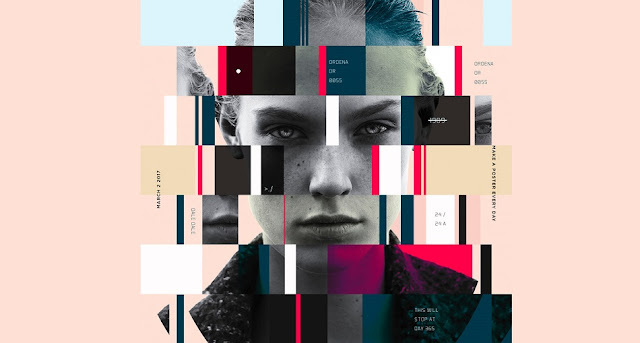 Glitch Graphics: Have you ever seen a distorted image and said ‘what wrong with this.’ Well, with the 2018 trend of the glitch image, you’ll need to work with a corrupted imagine. This trend has been very popular in the digital world and though it may look a little annoying to some, it is truly inspirational for other. The glitch effect was earlier used to horror movies but will be able to see more of it in logo designs and other marketing material. Double Light Graphics: Another kind of the ‘double’ effect graphic trend you’ll see a lot of in 2018 is the double color light. The magic behind these is that it transforms fairly simple and straightforward designs to ones which are edgy and modern. If you want to experiment with this trend for your business card printing, you can use two sources of light or even use color channel splitting. Color channel graphics: Wrapping it up for the graphics section is the color channels effect which is still popular with designers. With this effect, you have the freedom to play with color channels and create amazing illusion effects. You can also use this technique in combination with distorted and glitch graphics to get a pronounced effect. No graphic or web design for that matter would be complete without proper illustrations. Though these aren’t always used in marketing or advertising material, they are very useful when it comes to good designing. Here are a few illustration trends that you need to keep a look out for in the year 2018. Illustrations That Are Hand-drawn: Hand drawn illustrations will always take the spotlight when it comes to creative designing. Graphic design that focuses on this type of art is always creative and imaginative and comes from a lot of talent. This is one of the reasons why this design can never go out of style. The unique thing about illustrations is that it brings something a little different to the table and has a spectacular vibe to it. These illustrations can also be used in combination with other techniques to give it even more appeal. Illustrations Done Over Photos: Another interesting trend that will creep into 2018 is the illustrations over photos trend. 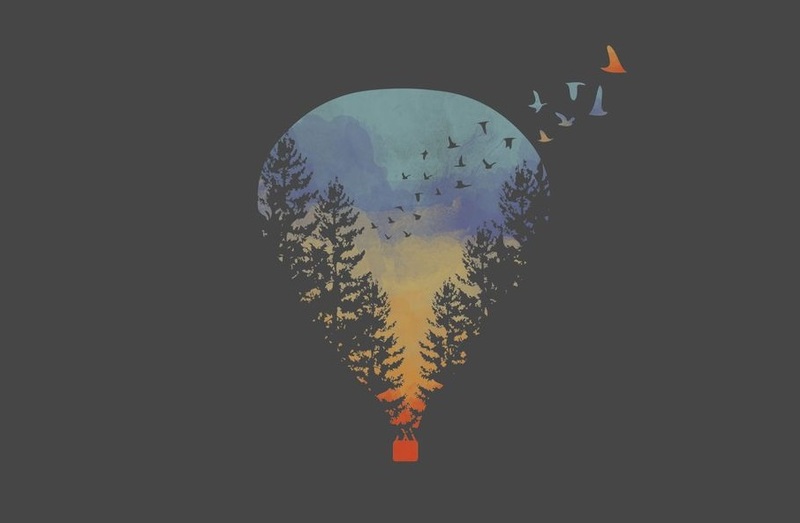 This trend combines the power of illustrations with photos and comes up with something unique. It creates a very edgy look and boosts the effect of the overall picture even more. If you think you have a client that finds plain photos boring, this is the way to go. Illustrations That Appear Paper-cut: This is the latest trend that you’re sure to see a lot of in the year 2018. This particular trend was inspired by the actual paper cutting art and is slowly beginning to make its mark. This type of unique art creates the picture that’s been made by cutting different layers of the paper. For this particular trend to work, you must make sure that the business card printing you plan on has depth and textures that work with the paper cutting technique. Finally, when all is said and done, perhaps one of the most important things in the design you make is the negative space. In the year 2018, you aren’t just going to see images with negative space but typographic material as well. These negative spaces, wherever used evoke a very effective emotional effect on the audience and this is why this particular trend shouldn’t be missed out on. This is one of the most popular techniques in design and should be treated as such. If done correctly, the empty space that you’re playing with will evoke a distinctive shape that captures the audience’s attention. 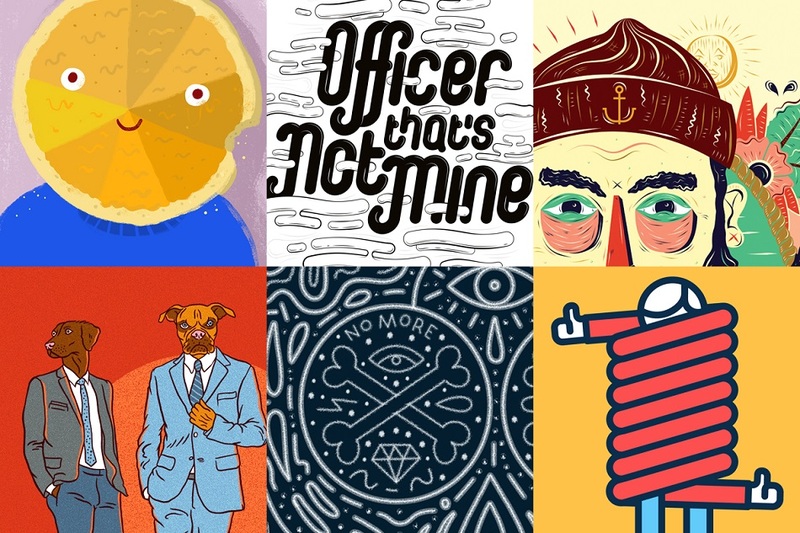 So these were some of the trends in graphic design that you can hope to see in the year 2018. Remember that this is in no way an exhaustive list and there are plenty of other trends that may surface or drown in the upcoming year. All you need to do is to make sure you look out for these trends so you don’t end up missing on any one of them. Angela is a freelance writer, experienced blogger and a professional social media coach. Currently she’s working with an online printing agency which provides printing and graphic design service for more information read their blogs. Furthermore, Angela assists in businesses creation and controls social media content planning.